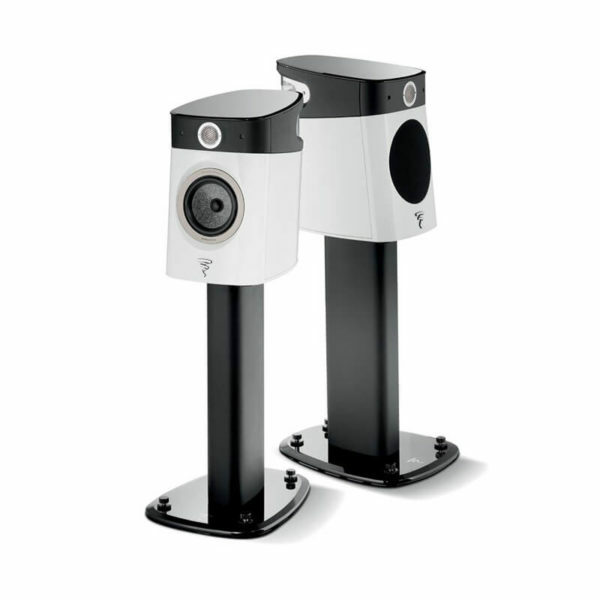 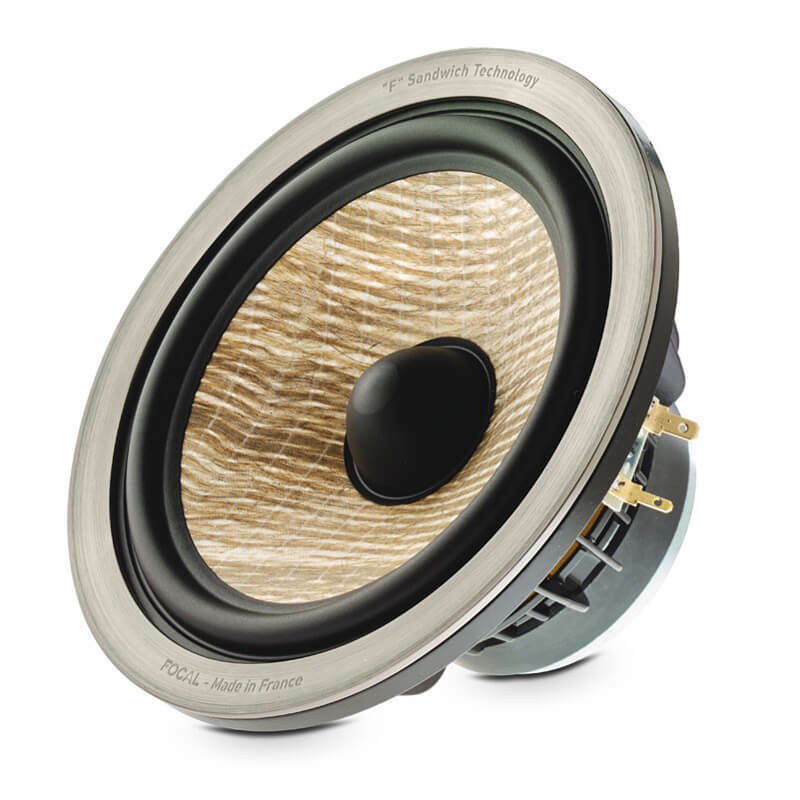 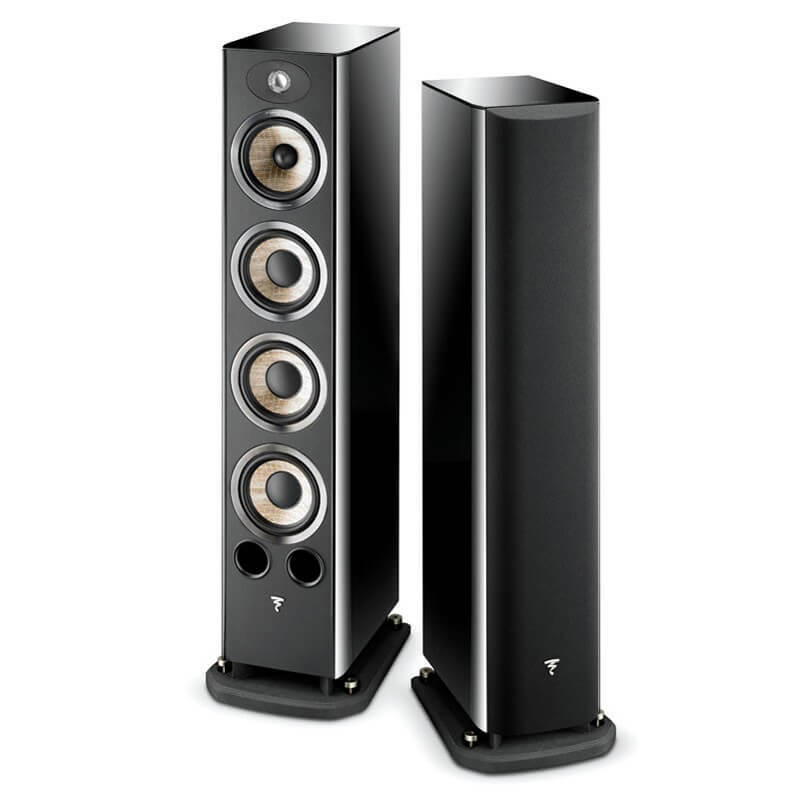 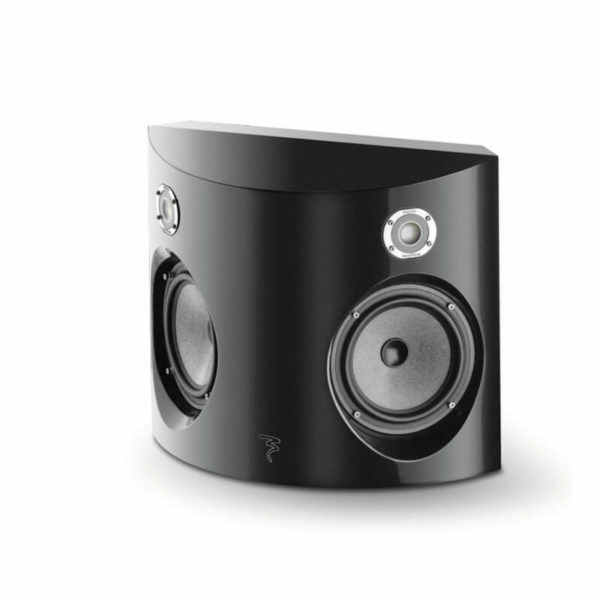 The Aria 936 is a 3-way loudspeaker featuring an elegant design and a small footprint. 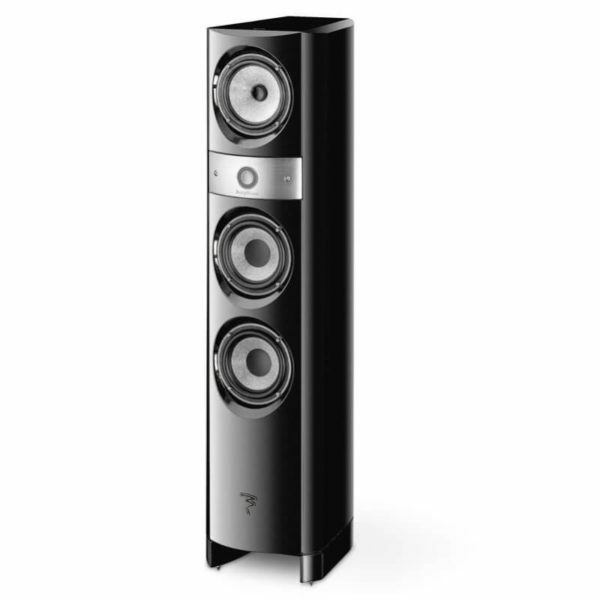 Very linear and with impressive dynamics, thanks to these 3 woofers, it is naturally intended for listening in stereo for monitoring-type activities. 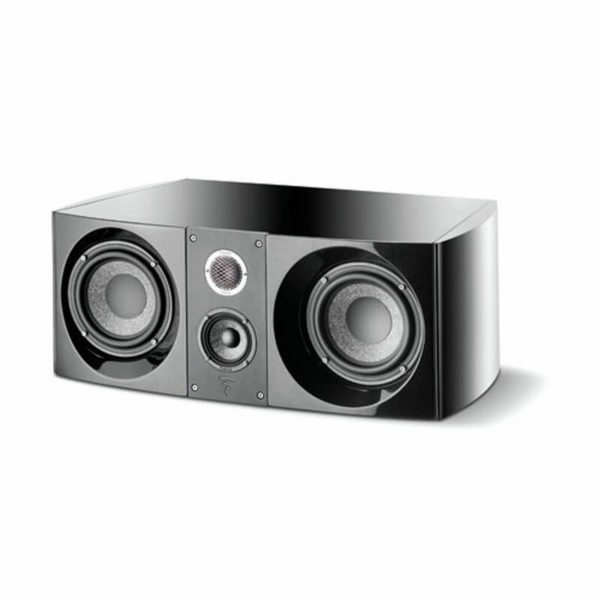 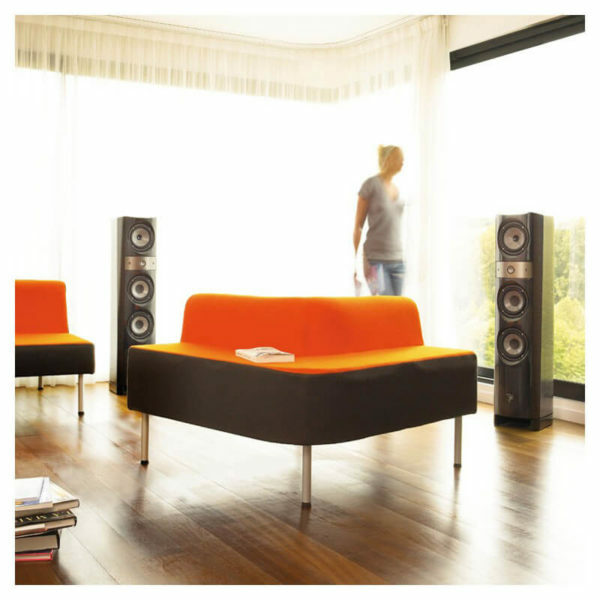 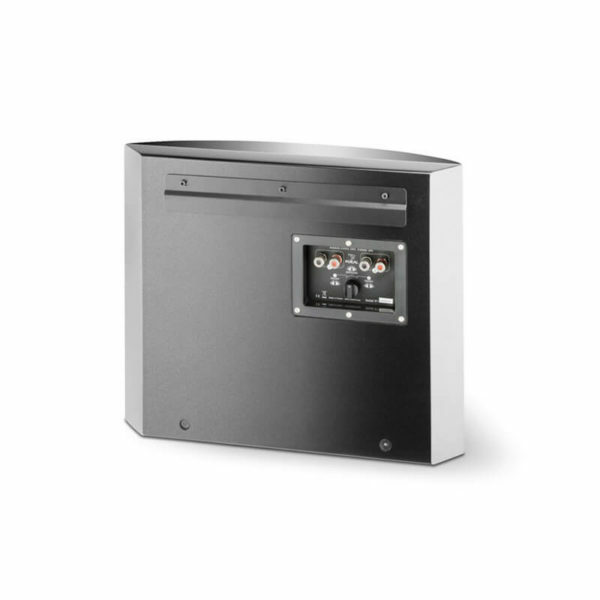 This loudspeaker is also ideal for setting up a spectacular Home Cinema system.